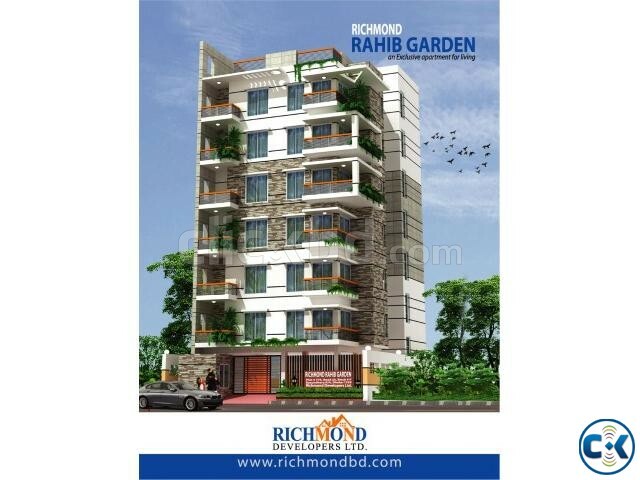 Location : Richmond Rahib Garden, House-773, Road-23, F - Block, Basundhara R/A, Dhaka. Beside 60 feet Wide Road which connected with 300 feet Road. Just 5 Minutes walking distance from Apollo Hospitals & ISD - Dhaka. All Approval of the Project is up to date. Facing : South with Single Unit Apartment. Installment Facility & Bank Loan available to buy Apartment from any bank. Car Parking & Exclusive design of all the way of Apartment. 3 Bed, 3 Bath, 3 Balcony, Single Unit South Facing Apartment with Drawing & Dining. Present Status of Project : Piling Work is going to finishing level. Transport available for Project Visit anytime.